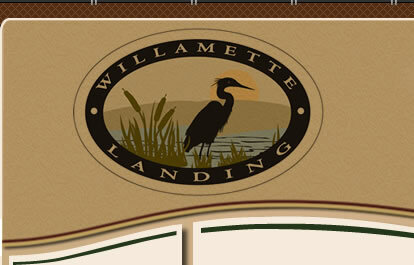 Welcome to Willamette Landing Owners Association (WLOA). We are a very active homeowners association with nearly 480 homes. The majority of homes are owner occupied; however, there are a great many that are tenant occupied. You should have received a copy of our Code, Covenants and Restrictions (CCR's) from your Title Company or your Landlord. 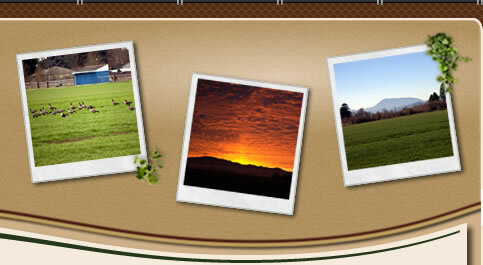 The WLOA Office will or has sent you a welcome packet with some of the pertinent rules. We've also put together this PowerPoint slide presentation to help you acclimate to Willamette Landing. Let me be the first person to invite you to our monthly Board of Directors meetings, which are held in the WLOA Clubhouse on the second Wednesday of each month at 6:15 pm. You will get a great deal of information and understanding of what your volunteer Board and community committees are considering and up to. If you have questions, please do not hesitate to contact Blanca Ruckert, in the WLOA office at 541-752-0239.